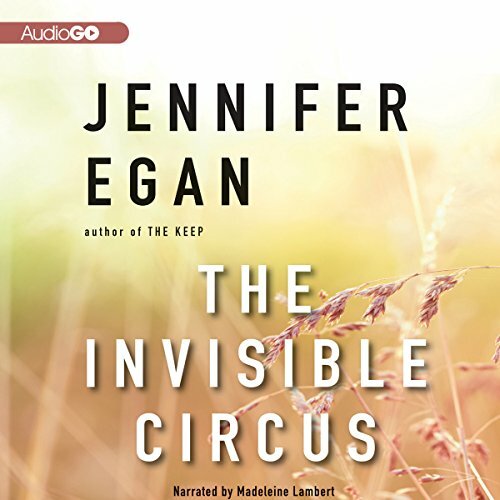 At the start of this edgy and ambitiously multilayered novel - a National Book Award Finalist - a fashion model named Charlotte Swenson emerges from a car accident in her Illinois hometown with her face so badly shattered that it takes 80 titanium screws to reassemble it. She returns to New York still beautiful but oddly unrecognizable. 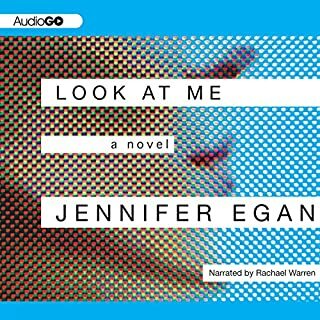 With the surreal authority of a David Lynch, Jennifer Egan threads Charlotte’s narrative with those of other casualties of our infatuation with the image. Two cousins, devastated by a childhood prank, reunite 20 years later to renovate a castle in Eastern Europe. The fortress has a bloody history that stretches back hundreds of years. Amid extreme paranoia and eerie silence, the men reenact the signal event of their youth, with even more catastrophic results. 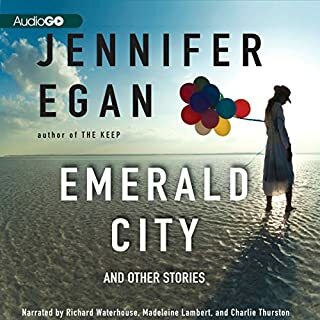 These 11 masterful stories - the first collection from Pulitzer Prize-winning author Jennifer Egan - deal with loneliness and longing, regret and desire. 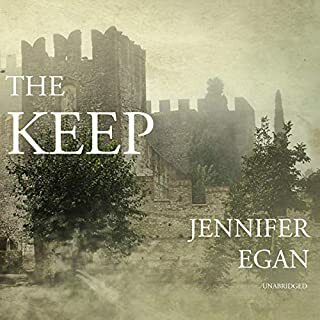 Egan’s characters - models and housewives, bankers and schoolgirls - are united by their search for something outside their own realm of experience. 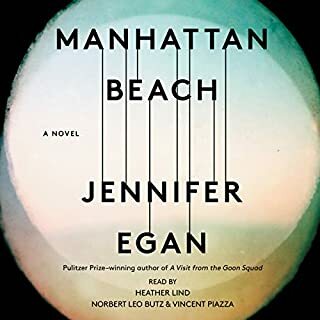 They set out from locations as exotic as China and Bora Bora, as cosmopolitan as downtown Manhattan, or as familiar as suburban Illinois to seek their own transformations. 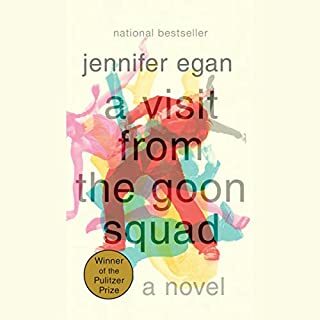 In Pulitzer Prize-winner Jennifer Egan's highly acclaimed first novel, set in 1978, the political drama and familial tensions of the 1960s form a backdrop for the world of Phoebe O'Connor, age eighteen. Phoebe is obsessed with the memory and death of her sister Faith, a beautiful idealistic hippie who died in Italy in 1970. 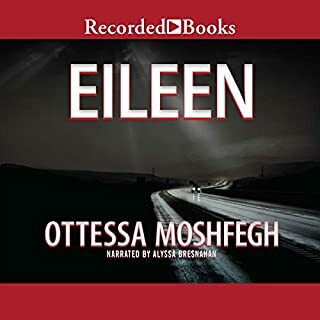 In order to find out the truth about Faith's life and death, Phoebe retraces her steps from San Francisco across Europe, a quest which yields both complex and disturbing revelations about family, love, and Faith's lost generation. I listened, or rather started to listen to this right after Nevil Shute's Trustee from the Toolroom. What a letdown. Eliptical gushing prose, frequent hyperbole concerning floating or despair, endless whining about real or imaginary childhood injustices, just hours of glop and never got better. i quit as our heroine had just figured out she had been lured, penniless and alone, into a heroin den. If you are a chickflick person you might like it. Even the mostly-half-in-tears narrator seemed bored with it. Buy Trustee from the Toolroom instead - you'll love it! !